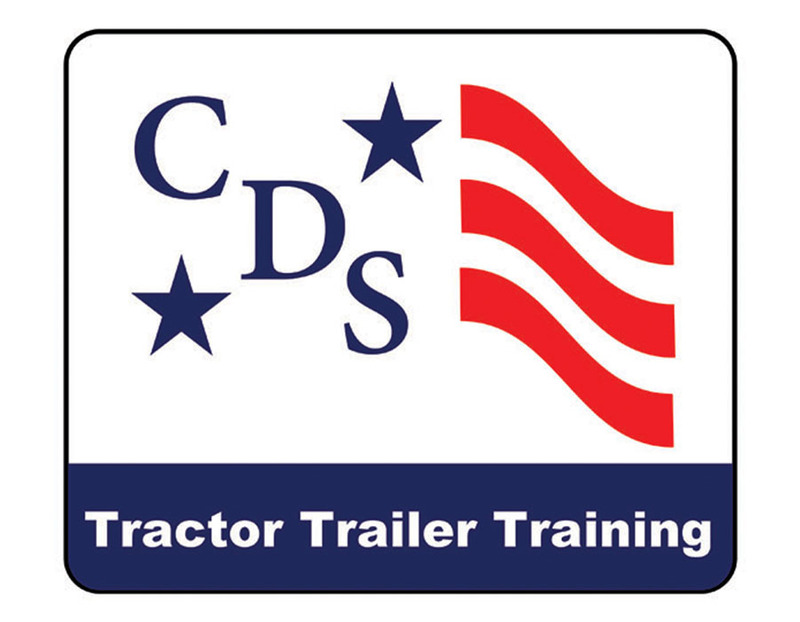 CDS Tractor Trailer Training has been training truck drivers for nearly two decades. Providing CDL Training services at ten community colleges throughout Virginia, CDS offers a high-quality CDL training experience. The school staff and instructors each have several years of experience in the trucking industry. CDS is committed to providing professional, safety-conscious Commercial Driver’s License Training and job placement assistance to every student. CDS offers the following driver training programs:. CDL training at CDS consists of classroom instruction, driving range skills development, and street driving experience. CDL student drivers at CDS enjoy a hands-on approach to CDL training along with small classroom sizes. CDS utilizes industry-standard 10-speed transmissions and 48’ or 53’ trailers at all truck driving school locations. Students train in small groups to ensure proper training and instruction for a balanced student to instructor ratio. The demand has never been greater for well-trained, safety-conscious professional truck drivers! Our truck driving training graduates are highly sought after by trucking companies. CDS Tractor Trailer Training proudly offers career assistance to help students find the best job opportunities. With on-site recruiter visits, the CDS Job Placement department helps students engage with local, regional, and national trucking companies. In fact, it’s common for CDS students to receive multiple job offers before graduation. CDS conducts one travel program per year for the Eastern Shore Community College. Provides all CDL Training programs including Class A and Class B CDL Training. CDS Roanoke provides Class A CDL Training both full-time and part-time. Class A CDL Training is provided at the CDS Roanoke Training Center. 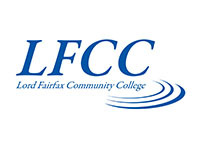 CDS provides 4 travel programs a year for Rappahannock Community College. Provides Class A CDL Training and new classes start every other week. Class A CDL Training and various other training programs provided every other week. Testimonial from Eddie Brunson Jr.
"I am really excited to be at CDS right now. The instructors are always on you to get the very best out of you." "There is more to trucking than I think most people realize. It's a career, it's not a job."